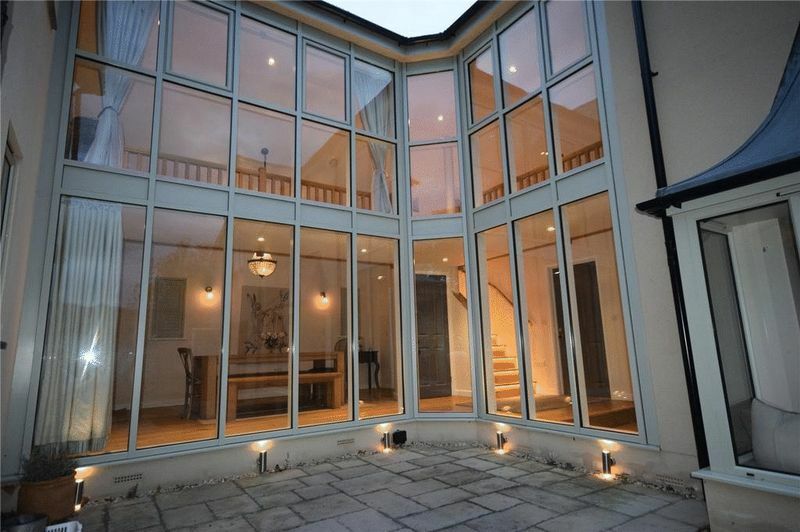 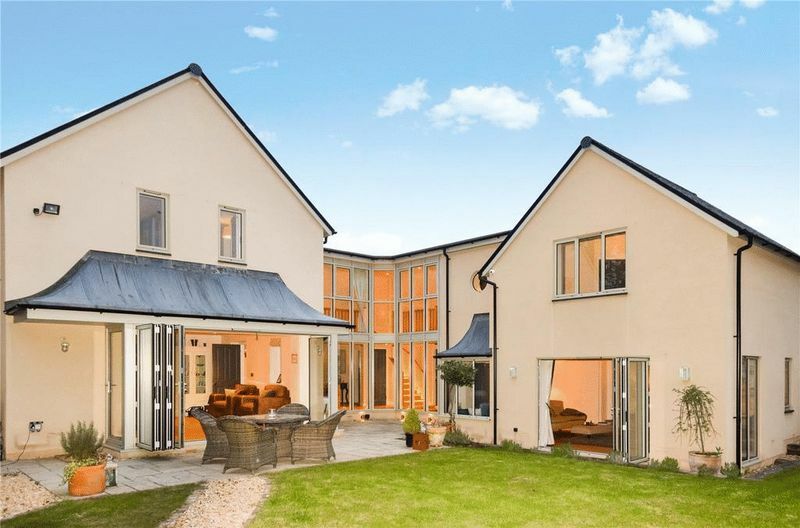 A home designed for modern family life within steps of a well-regarded primary school and the City centre. 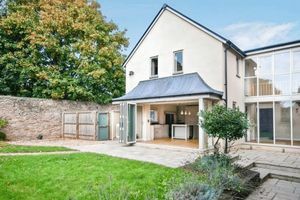 Cherry Tree House was built in 2014 to the highest of standards offering a superb architecturally designed accommodation allowing plenty of light intake whist maximizing useable space. 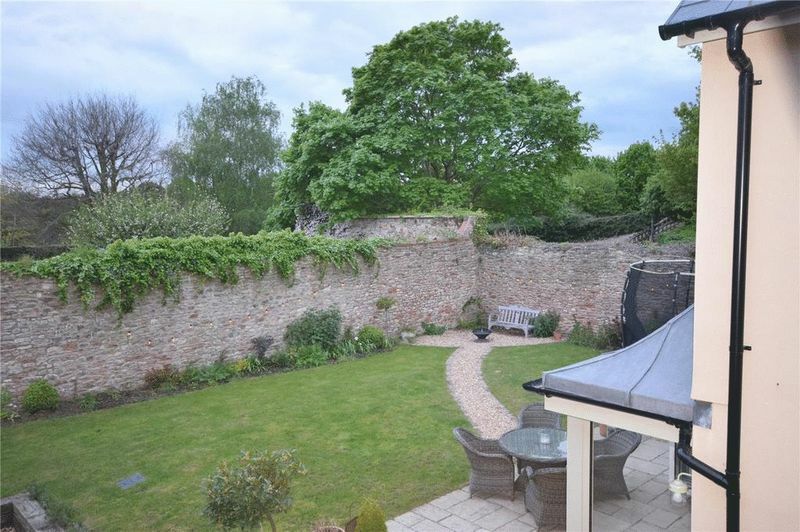 Cherry Tree House is almost completely private with all of the principal rooms overlooking the pretty grounds. 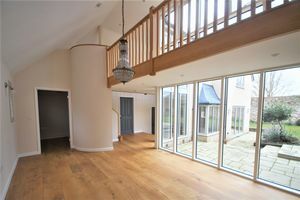 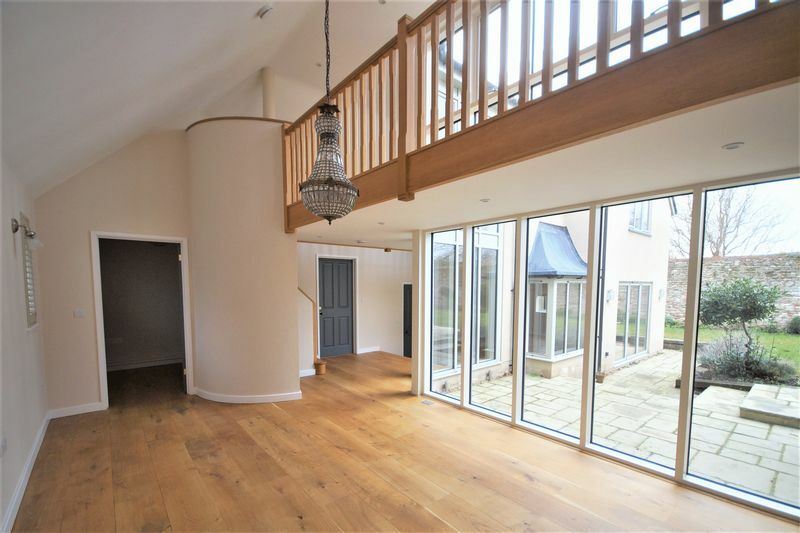 The well planned accommodation is arranged over the ground and first floors, containing some lovely features including an oak spiral staircase leading to a wonderful galleried landing that cleverly separates the master bedroom suite from the remaining upstairs accommodation. Design features also include full height glazing to the majority of the rear elevation that overlooks the walled garden and there is further detailing to include leaded canopies above various windows. 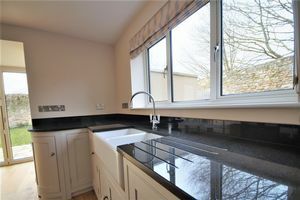 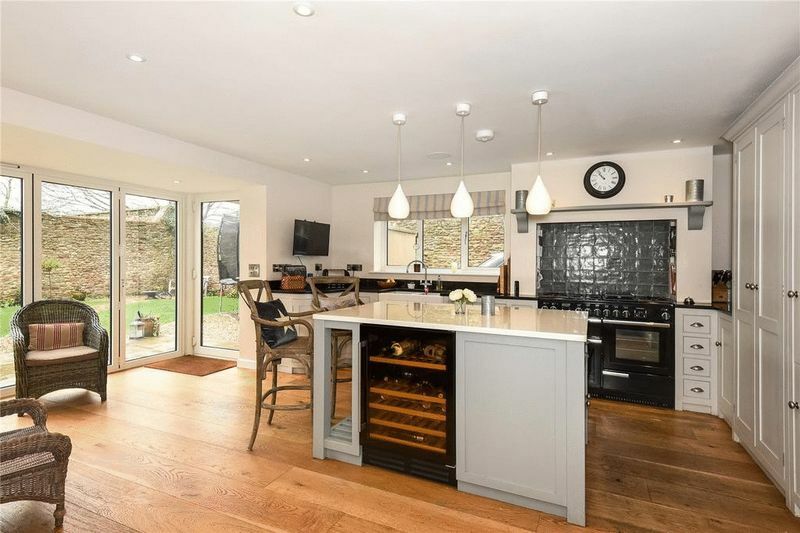 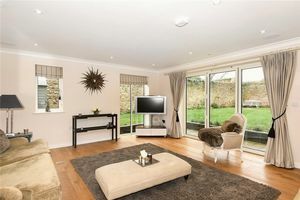 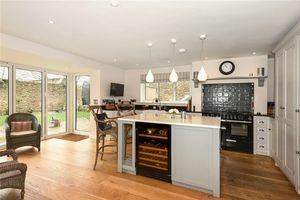 The property has a very cosy and welcoming feel and in particular the superb kitchen/ breakfast/ family room is very much the hub of the home with bi-fold doors opening to the garden, matching the facilities offered within the main reception room. Designed with flair, Cherry Tree House has underfloor heating throughout via an external air source heat pump, good quality double glazing with powder coated aluminum frames, extensive oak and tiled flooring to the ground floor, network computer cabling, integrated ‘Sonos’ sound system with numerous rooms having recessed ceiling speakers. 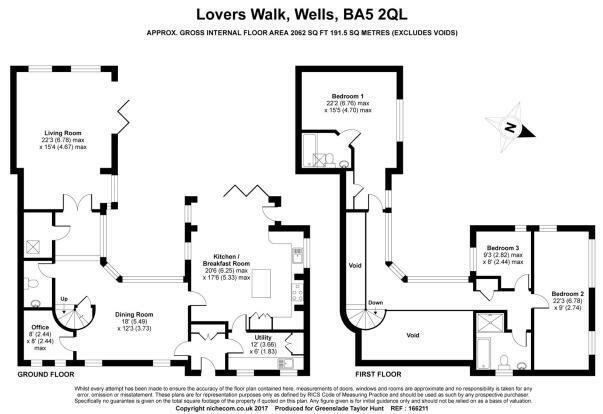 Please note that for purchasers who might be seeking a fourth bedroom facility, that it is considered feasible to split bedroom 2 by way of a central partition. 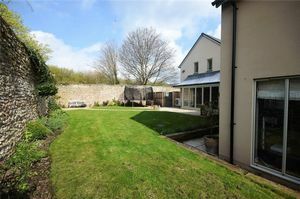 Directly to the side of the house is a driveway providing parking for two cars and a pedestrian gate opening into the garden. 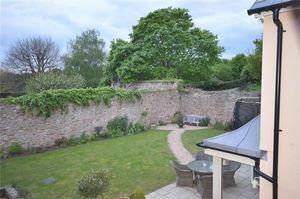 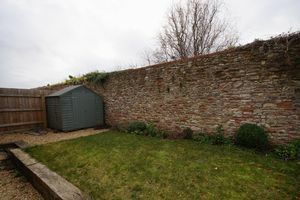 Enclosed on two sides by a most attractive high stone wall, the garden enjoys a sunny aspect facing mostly south, and west. 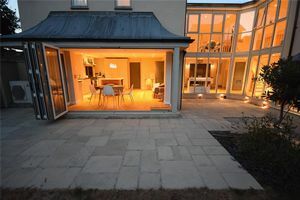 Immediately outside the house are generous areas of paving ideal for garden furniture beyond which is manageable lawn and different gravelled seating areas. 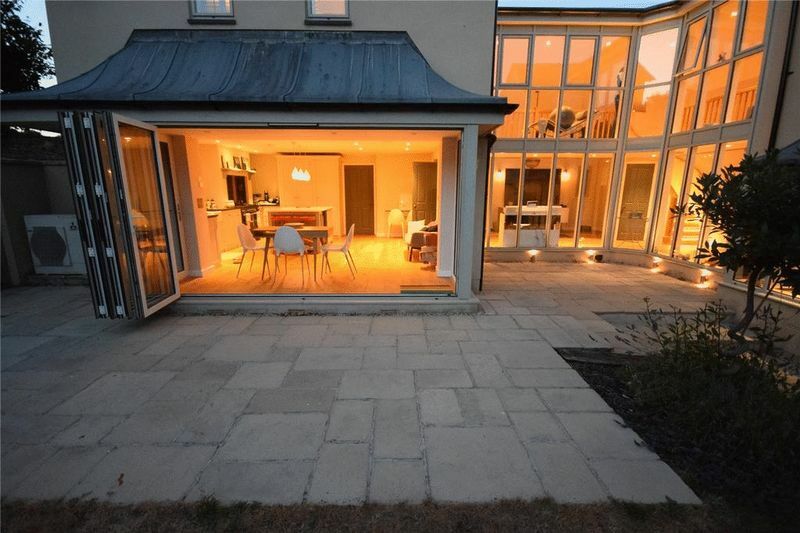 Outside lighting and cold water tap. 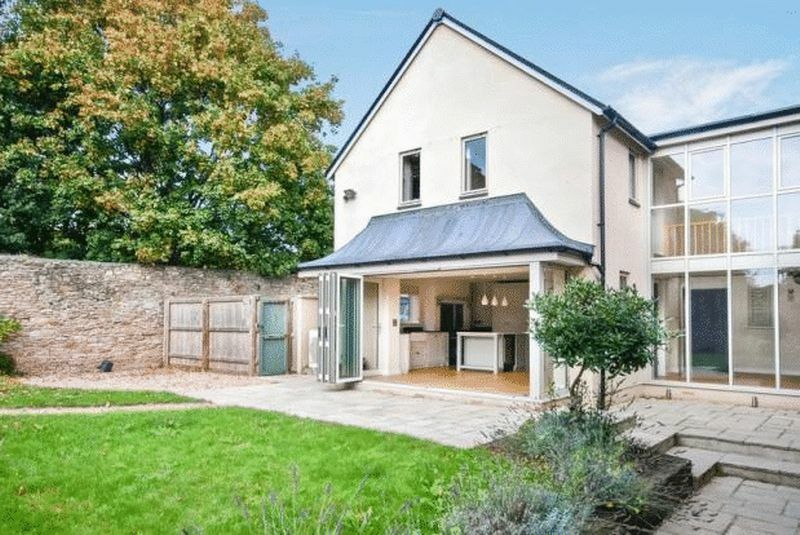 Beside the driveway a private gate opens to a pathway that leads to Waitrose supermarket and also provides quick walking access to The Blue School. There is also the potential for a side extension (STPP). Air source heat pump, mains drainage. 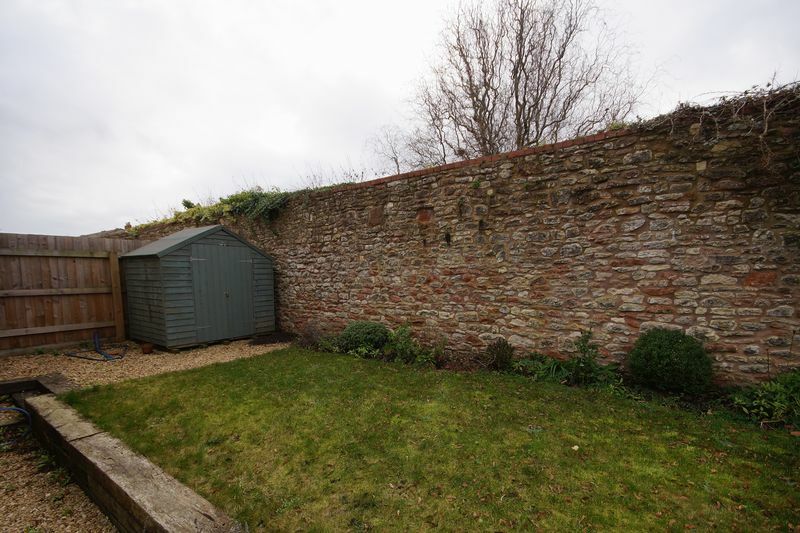 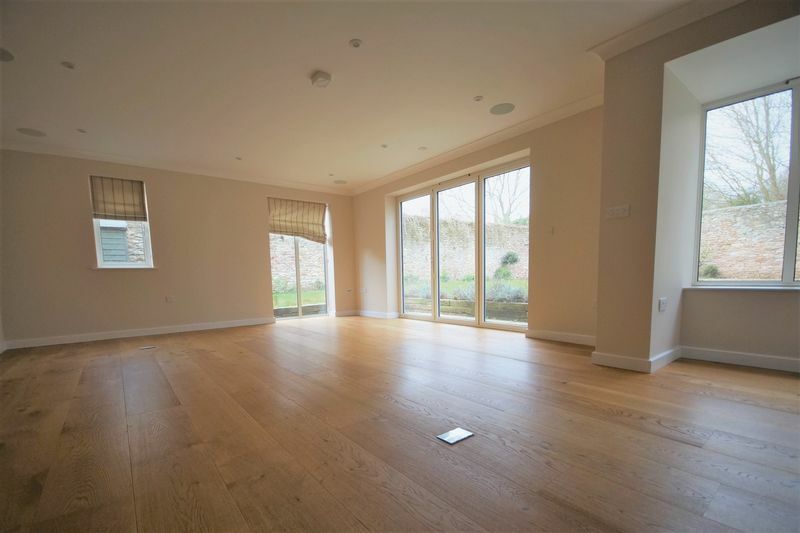 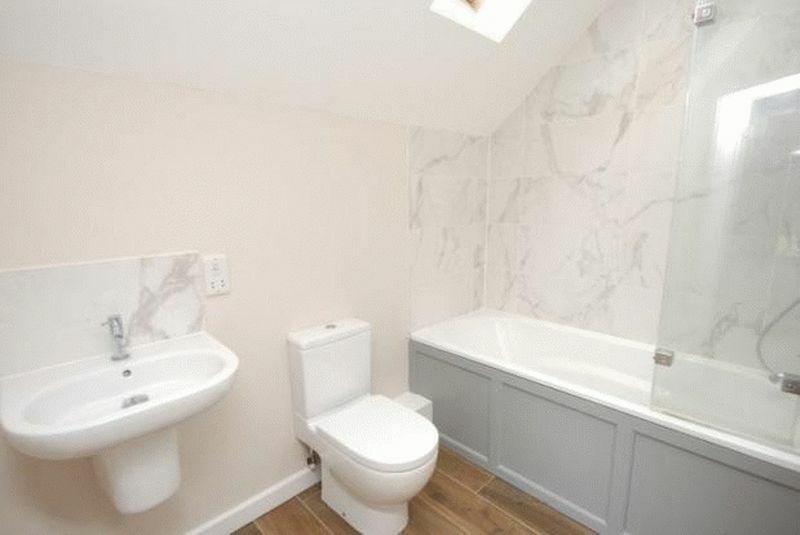 · Un-furnished · To be let on an Assured Shorthold Tenancy for an fixed term of 6 months or more · A deposit equal to one month's rent will be taken and held for the duration of the tenancy · References will be taken and costs to be met by the ingoing tenant.